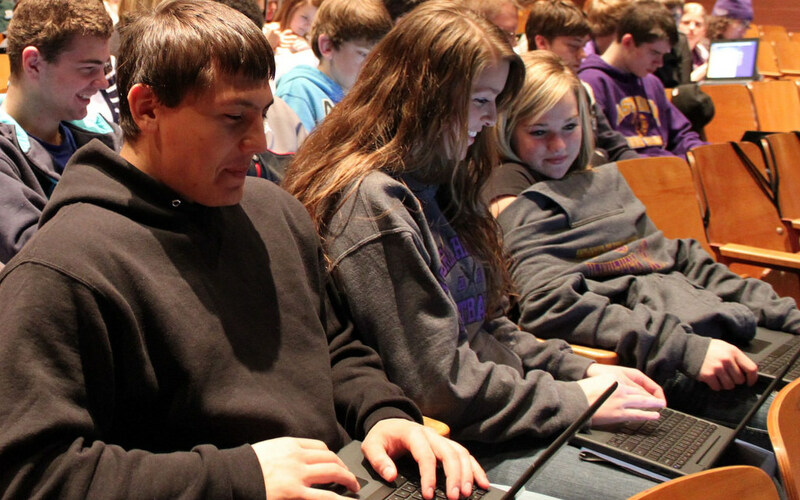 The Oregon Virtual School District Training Team was at Astoria High School this week. 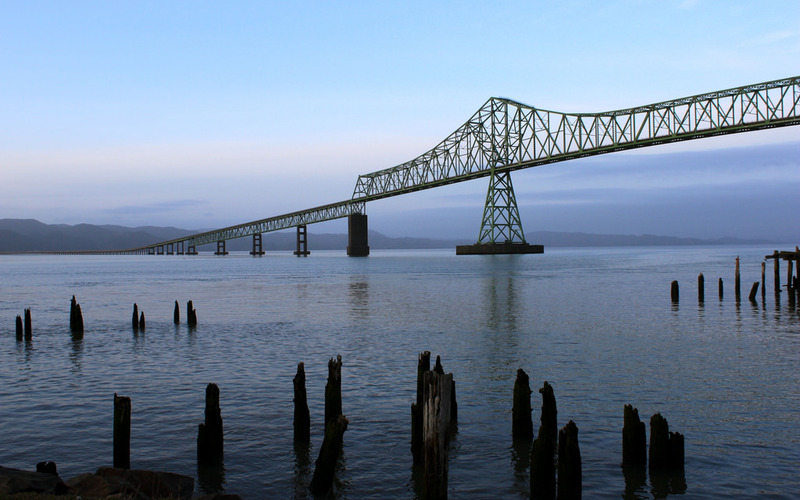 Astoria is one of the Google Chrome Notebook pilot locations. We spent two days talking Google Apps and information literacy with the students while the teachers were getting some intense training by Wendy Gorton and Christine Archer, Google Apps Trainers from CUE (Computer-Using Educators, California). 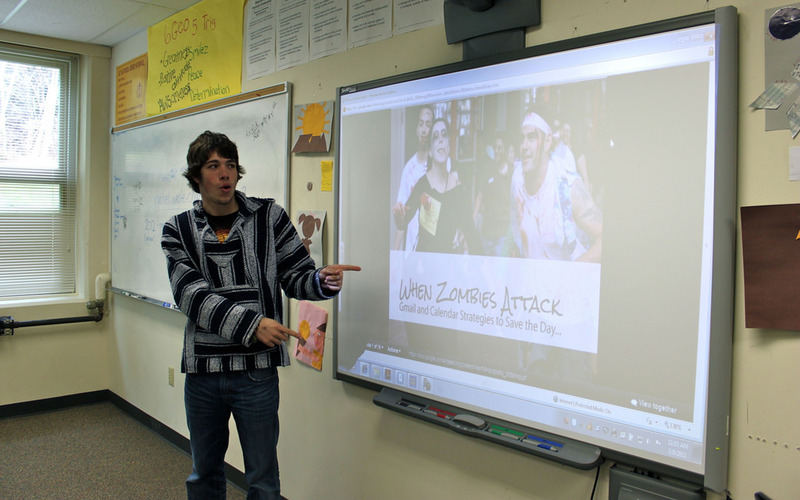 On our first day, we used a zombie theme for a lesson about Gmail and Google Calendar. Labels and filters save the day! On the second day, I had a great time talking about search with large groups of students in the auditorium. We talked about quotation marks — I was shocked to discover that only a few knew about and/or used phrase searching. (We took a quick detour to search — Google or Bing — our names in quotation marks. Great exercise for high school.) We also talked about triangulating resources. Don’t trust a single source, no matter who it is — Wikipedia is not the devil’s work and major, reputable sites mess up sometimes. And there are fake sites and hoaxes. Always double or triple check your sources…. We experimented with simplifying search terms and the impact on results. I chose an example on the fly in first period and couldn’t have planned it better if I tried. It was a timely, interesting, accidental choice. The students sifted through the first page of results for each string (two tabs side-by-side) and determined that the second string returned better results. I agreed. It was a perfect illustration of one of the first tenets of good search: start simple. Nota bene: We ended up with a history and government lesson on the fly, also. Many students noticed that, “Hey, wait a minute! Muammar Gaddafi was at the front of the original modern Libyan Revolution.” Today, we say “Libyan Revolution” to talk about the rising against Gaddafi. For the past forty years, though, the phrase referred to the uprising led by Gaddafi.